In 2019, the University of Edinburgh’s Centre of African Studies will host the 8th European Conference on African Studies, Europe’s largest and most international conference with an African focus. 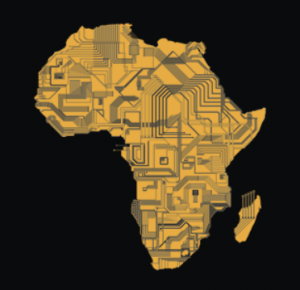 It will take place in the University’s central campus on June 11-14 2019, and is organised on behalf of the Research Network of African Studies Centres in Europe AEGIS. The conference brings together 1,500 leading researchers, policymakers, and leaders from across the world. There will also be a complementary series of artistic and cultural events, as well as various networking and capacity building events, including some particularly aimed at the next generation of African researchers.